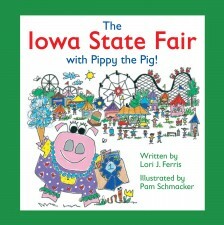 Pippy will share highlights of the fair with future ‘Fairgoers’ and help devoted fair lovers recall fond memories! 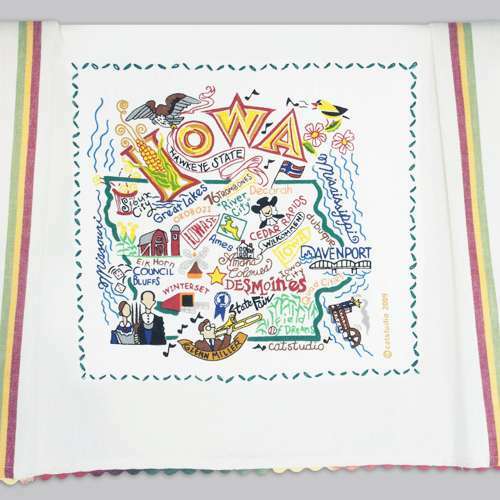 Children and adults will learn so many fun things about this fun-filled Iowa tradition! 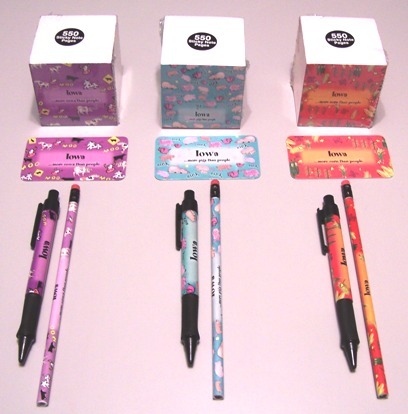 These quality books make a perfect gift. 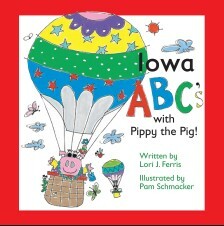 Teachers, parents and children are loving these books! 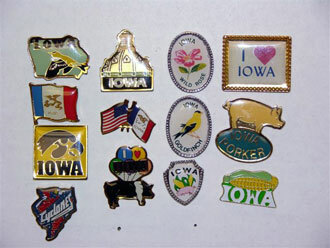 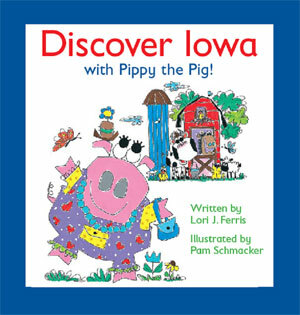 Additional Books to Choose From – Discover Iowa, ABC’s, Iowa Seasons – plus a Pippy the Pig Plush is Available for purchase. Discover Iowa with Pippy the Pig!